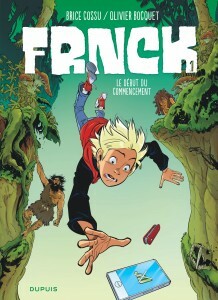 Brice Cossu was born in 1982 in Revin, in the Ardennes department in eastern France. 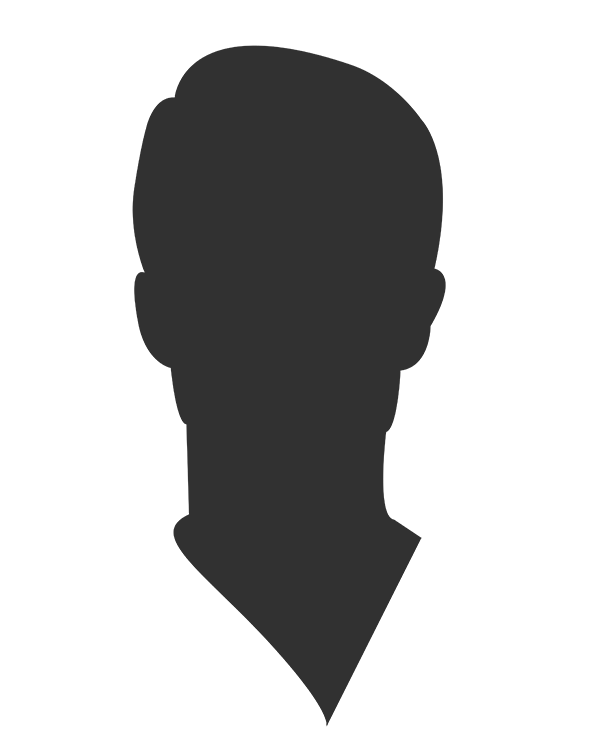 In 2000 he began his studies in graphic design and publishing. 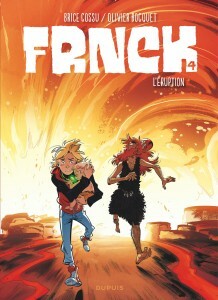 His first experiences as a comics illustrator earned him prizes in various contests, before he went on to publish “Remission” with Yves Swolfs, the “Paradis perdu” series with the writer Ange, and “Les Cauchemars de Terram” with Sand. 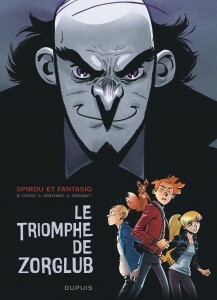 The first volume of his ongoing series “Enquêtes du Misterium,” created with writer Jean-Charles Gaudin, came out in 2014 (Editions Soleil). 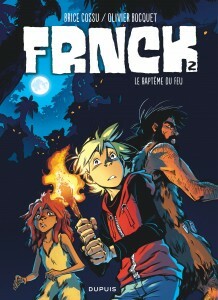 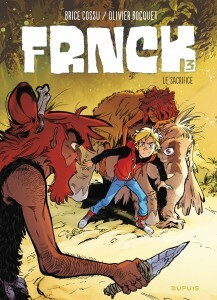 In 2017, Brice Cossu began the hit adventure series for younger readers “FRNCK,” written by Olivier Bocquet and published by Dupuis (“FRNK,” Europe Comics).